read more It's a slippery slope without a knitted heel cup. 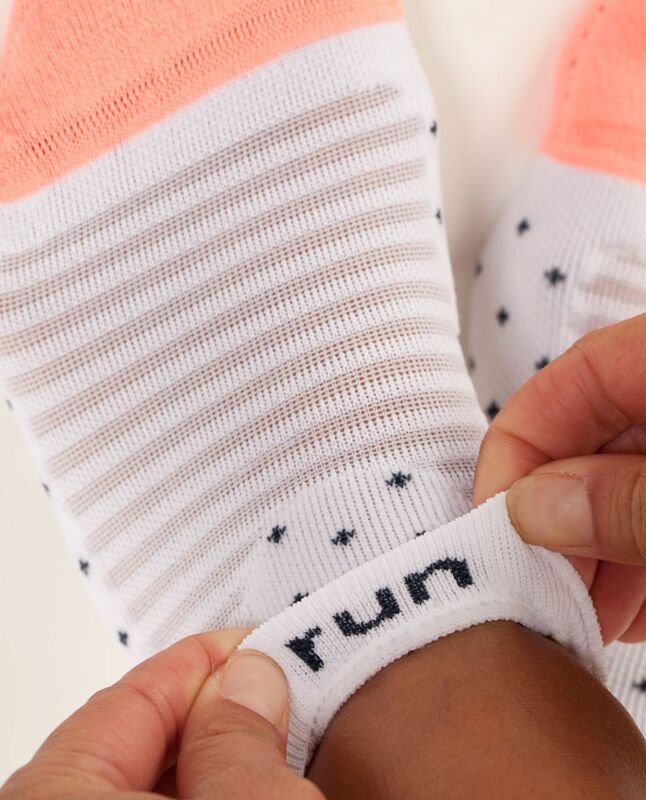 The only thing more uncomfortable than when our socks slip down into our shoes is when we mistakenly end a phone call to a co-worker with "Bye, I love you" through force of habit. 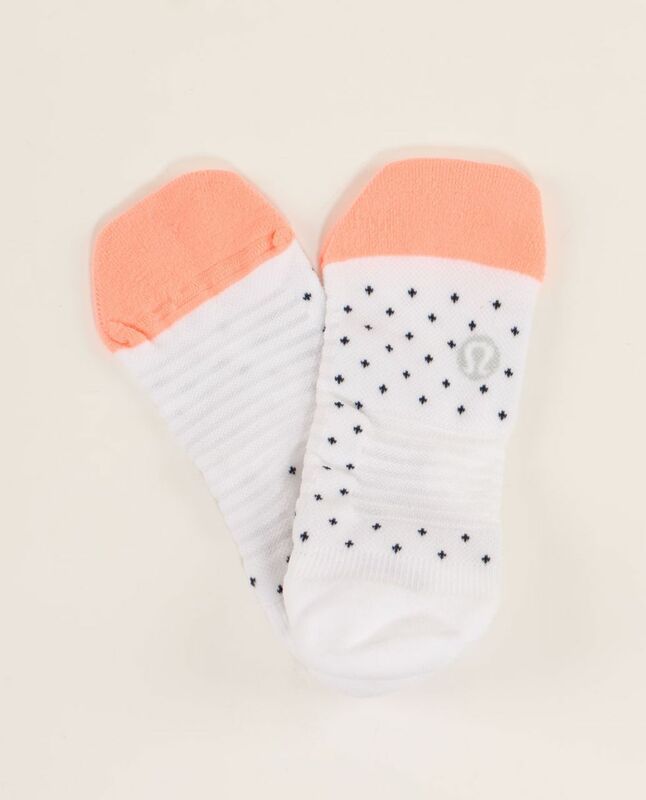 We made these socks with a knitted 'Y' rib heel to stop the socks from slipping. We can't 'Y' rib against slips of the tongue.